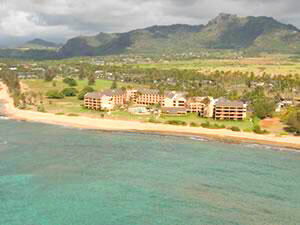 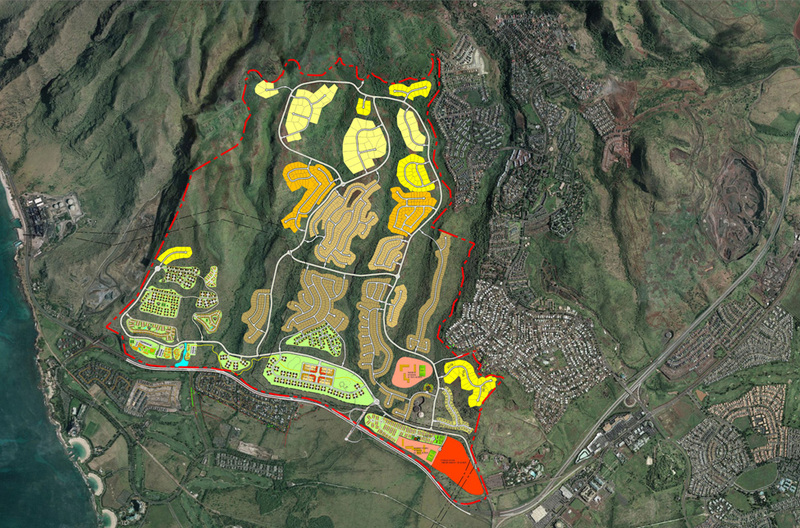 This project is located on the beautiful slopes of Waianae Mountain Range, in the Ewa District on the Island of Oahu. The total project area encompasses approximately 1,842 acres, of which approximately 61 acres are with in the State Land Use Urban District. 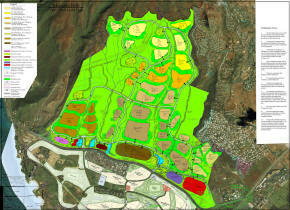 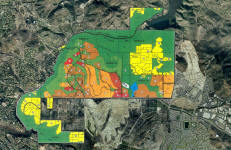 ; the remaining 1,781 acres are within the State Land Use Agricultural District. 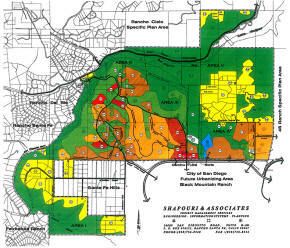 The Santa Fe Valley Specific Plan Area (SPA) is located in northern San Diego County and is a part of the San Dieguito Community Planning Area. 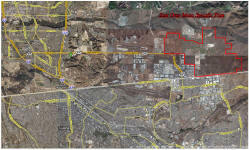 The SPA encompasses approximately 3,160 acres of land west of Interstate 15, south of Del Dios Highway and north of Artesian Road.